You asked for the “fast” version. I will try to do this brief. The “wins” I noted were all court orders. (all noted “wins” do not include the emergency motions granted before hearing. These are only court orders after hearing). In the first Owyhee case (Tuscarora) we gained a TRO (ordered by the court) against the land closure. I did not stop gathering foals in July, but I won on the land closure. In Triple B I gained a TRO against pilot conduct (hit a horse) and later a Preliminary Injunction. This case led to BLM creating a document called the Triple B review where for the first time they admitted the alleged conduct actually occurred, however they called conduct “humane,” with instances of aggressive handling. This them led to the “IM,” that BLM asserts is a handling policy. The fight continues as the identical practices are documented repeatedly with no change. In the Jackson Mountain case we gained a TRO against rounding up foals in June. We had a win in 2012 (February 14th) in the Ninth on press freedom (case now in mediation ordered by Ninth Circuit). We filed for Snowstorm and BLM cancelled the roundup (not a court order). We filed against the Three HMA non-observance of Bait trapping and BLM changed plans. Second Owyhee case (ongoing) where we gained strong language from the court against inhumane handling. Case also includes illegal removals and that is awaiting further action from the court. I could go on and on about the cases and what they have gained but you wanted this brief. Due to all the legal battles (seven active in 2013) I have not had time to update the website. Wild Horse Education has three cases coming to federal court within the next month. Some of these cases were started over two years ago by Wild Horse Education founder and president, Laura Leigh, before she created the nonprofit. Leigh, a photojournalist, has been investigating the Bureau of Land Management (BLM) for over three years. Her years in the field and comprehensive documentation of BLM activities are what has gained her standing to sue in court. “These cases read like a weird biography of my life,” Leigh has said. 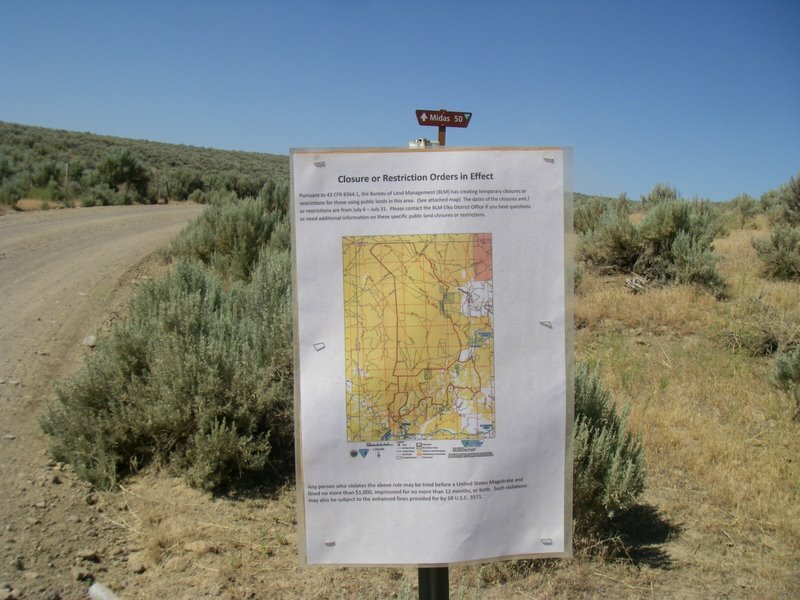 The first phase of the Owyhee Complex of roundups in Nevada has been completed. Many more roundups are scheduled for the next ten years there. Based on the actions of BLM during the initial phase of this roundup, Wild Horse Education filed for an injunction against the inhumane treatment these horses were receiving. Horse, including foals were repeatedly shocked with cattle prods with no justification, horses were run in freezing temperatures to the point of steaming, which will likely cause pneumonia in many of them, horses were run through ditches, tripping and falling and run over each other, and they were run into barbed wire, cutting themselves and flipping and falling on their necks. Last week BLM issued a memo claiming to be a policy which identified best management practices for contractors. But the document has no enforcement component and is essentially meaningless. Other such memos were issued but have not been adhered to. Wild Horse Education is seeking a ten year court ordered humane treatment standard that BLM will be required to comply with. Our attorney had significant surgery. The hearing on the Owyhee Complex matter has been reset: ORDER granting  Motion to alter Preliminary Injunction hearing date. The hearing set for 4/18/2013 at 9:00 AM is reset to 5/31/2013 at 9:00 AM in Reno Courtroom 3 before Judge Miranda M. Du. In August 2011 Wild Horse Education filed a Restraining Order against BLM for striking a horse with a helicopter. This case will be coming to court within the next month and Wild Horse Education will seek the establishment through the courts of an enforceable humane treatment standard for all BLM operations with wild horses and burros. …horses were observed being struck in the face, and often confused due to aggressive loading procedures and excessive pressure by multiple handlers. Several videos reveal that a few horses were repeatedly shocked with an electrical animal prod, sometimes in the face, and in one case, the use of this electrical prod led to a horse becoming stuck in a panel at the loading site. Some videos reveal horses being struck in more than one instance with the trailer gate to induce loading, and in one instance a horse appears to have been kicked in the head by a Sun J employee (BLM contractor). In one video it appears that a horse was dragged into a trailer by a rope around its neck. In Jackson Mountain BLM failed to follow their own policy in regard to “foaling season.” Wild Horse Education won a TRO in that matter and new language to taking cases forward. This case was filed by Leigh and Attorney Gordon Cowan in response to the continual restrictions placed on Leigh by BLM , barring her from viewing operations, animals, and facilities deemed off limits to the public. Without the ability to document and verify the condition of these animals after capture there is no way to ensure their safety and health. This case was originally filed during the Silver King roundup of 2010, the case lost on “mootness.” Discriminatory access, selective access and access that serves only BLM needs are what is at issue and what created a landmark Ninth Circuit decision for Laura Leigh and Wild Horse Education. However Wild Horse Education filed an Appeal on 5/26/2011 that won in the Ninth Circuit in a landmark victory that has created new case law in a published opinion. This case is a landmark case and has caught the attention of journalists and legal scholars. This was heard FEBRUARY 19TH in Federal Court in Reno, Nevada. We are awaiting the courts ruling on this Motion that STILL has the underlying case yet to be scheduled for hearing. We need you and your support to keep making these challenges and keep documenting what BLM is doing. Please consider a monthly ongoing donation to Wild Horse Education. That is the best way to keep us going in the field and in the courtroom. Without your help from behind the scenes, we would not all be here, poised to win historic victories for the wild ones. Thank you for all you have done to make this possible! Please find a way to continue the support. As a journalist attempting to gain access to view the “hands on” care of wild horses and burros by the Bureau of Land Management legal action needed to occur to protect the First Amendment. The case is still pending. You can mark your donation First Amendment case and it will go directly to attorney fees. Another case on Inhumane Treatment has been filed by Gordon Cowan on behalf of Plaintiff Laura Leigh, founder of WHE. Brief filed in First Amendment Case with the Ninth Circuit is attached to our newsletters.